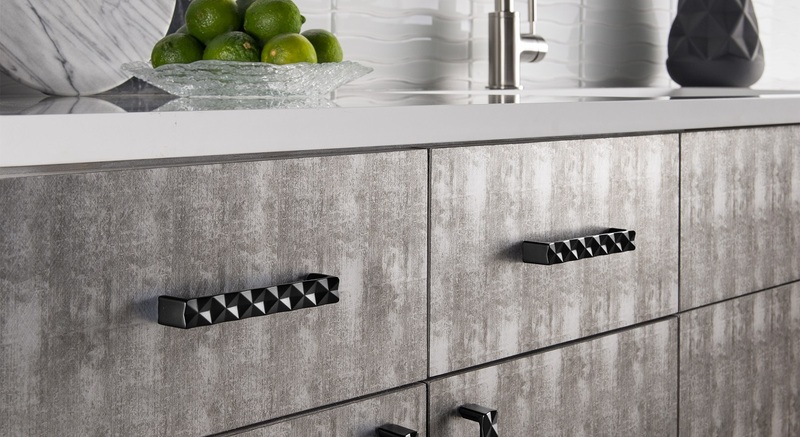 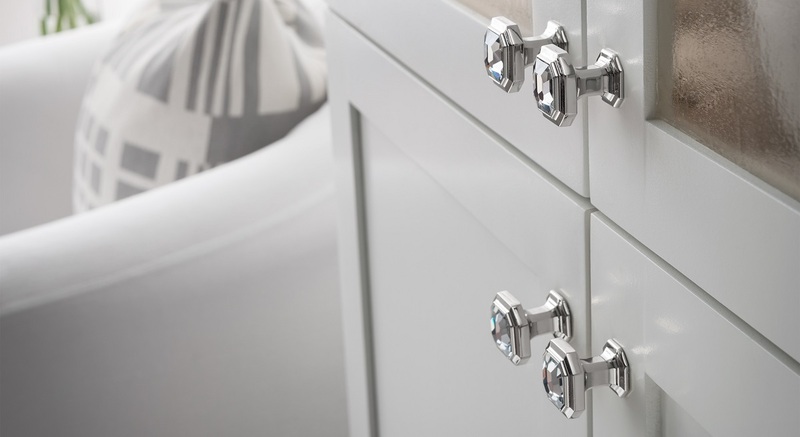 Decorative Hardware is the finishing touch for your cabinetry. 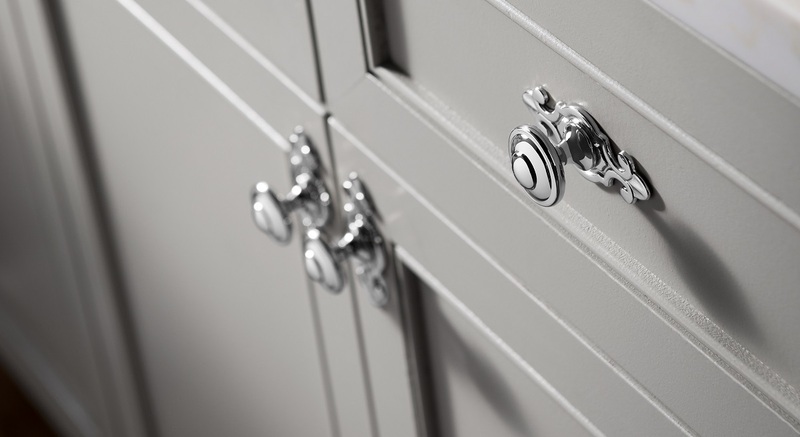 We offer many lines of decorative hardware and can assist you with making your selections with our knowledge and many resources. 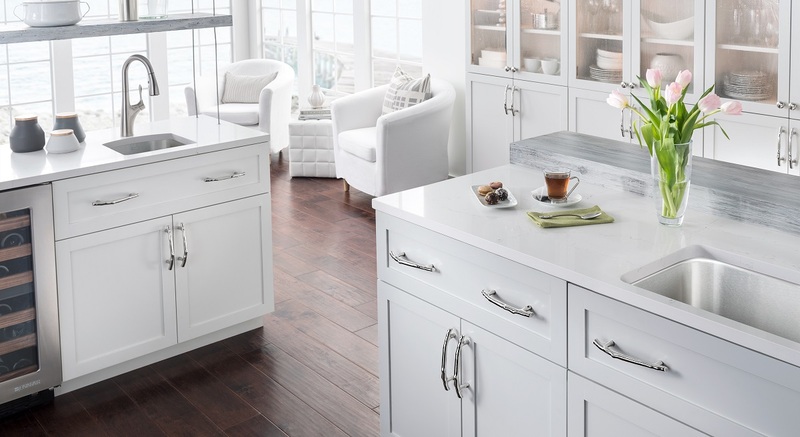 Stop into the showroom today and see all our showroom has to offer.